After having a baby, sharing their birth story is something many women like to do. However, if that birth story involves a preemie or NICU baby, sharing complicated stories can be very hard. Not only can it be extremely difficult for the mother to tell, but it can be hard for her family and friends to hear. Do people want to hear about your heartache? All the details? How much information is too much? Will they understand all of the emotions you feel? What if it scares them? These are just a few of the questions that may stop some mothers from sharing complicated stories. These complicated stories, though, are so important. Not only can it help the mother heal, but it can help family and friends understand what really happened. It also may help someone you don’t even know. So many women experience difficult pregnancies, deliveries, and NICU stays, but feel like they are all alone. Hearing someone else’s experience that is similar may give great comfort and hope. It also can help women feel connected. Sharing these complicated stories each Monday, has given me such hope, respect, and gratitude for other parents. It has made me feel connected to women that I’ve never even met, including Sara. Sara shared her journey on this blog, and she also has started a blog of her own. 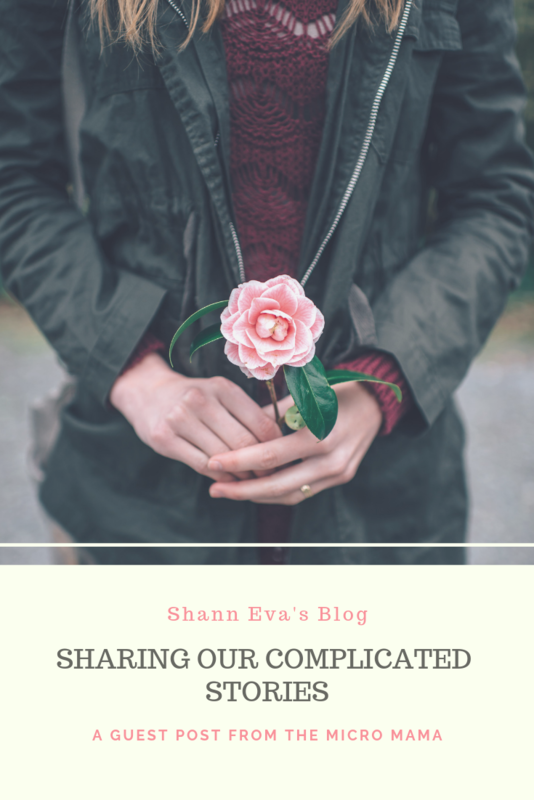 When she first reached out to me, I was so honored that she wanted to share her pregnancy and birth story here with me and my readers. She also wanted to share more of her writing, and why she thinks it’s so important to share our complicated stories. I couldn’t agree more, and I’m so happy to publish it today. Before having my son, my idea of the womb was a space as sacred as any house of worship. It offered shelter, safety and nourishment to that which I loved most, my baby. The womb in my mind was impervious to harm. The perfect machine in perfect working order. I had little knowledge of pregnancy complications because all my life I heard rule #1: a pregnancy takes 9 months. I’ve been healthy my entire life. The closest I’ve ever come to death was the day I was born and the day I gave birth to my micro preemie. Most people think of life and death as two points on a line 80 years apart. However, complications can threaten the lives of both mother and child. Too often there is little to no awareness of pregnancy complications until a woman finds herself facing them. In the best case scenario birth is a bloody, painful and emotional time. Hormones surge and recede, and a woman’s body transforms yet again. In the worst case scenario, the line between life and death gets too short. It takes a team of medical professionals to save mother and baby. I know my case is unusual. It is rare to develop HELLP Syndrome and give birth in the second trimester. As alone as I felt, I realized I’m far from the only one. The rocking chairs of the NICU were filled with mothers like me, watching their babies grow inside an isolette. Helpless, heartbroken, terrified and confused, we made the daily trek to be by our children’s sides. While there were enough of us to fill the hospital conference room on any given holiday celebration, I wondered how I made it this far in life without knowing anything about prematurity or the NICU. As the news of my son’s early birth spread, I learned that many women in my life had complicated pregnancies, miscarriages and premature babies. Every time I heard a new story I would ask, “Why didn’t you tell me this before?” Their answers varied, but usually it was something they didn’t like to talk about because of painful memories. When people find out someone is pregnant, the conversation immediately turns to names, gender reveals and nursery paint colors. It’s understandable that many women who have had an atypical pregnancy or birth experience don’t feel comfortable speaking out about it. 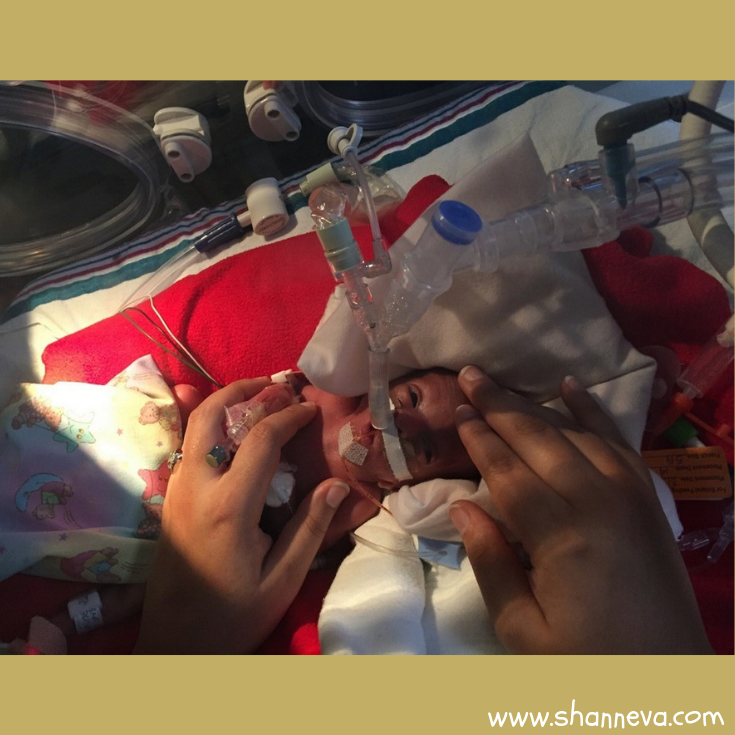 The NICU is such a unique and overwhelming place that it took me until long after we were discharged to speak the truth of our experience there. Unfortunately, it was my silence that created an environment of isolation. When the infections, accidental extubations, feeding setbacks and PICC lines became too painful to speak about, it paralyzed me. The inability to communicate the depth of my pain falsely led me to believe that no one could possibly understand what I was going through. Months after my son’s discharge I found the Micro Preemie Moms and Families group on Facebook and wished I’d joined the group sooner. We weren’t alone in our struggles. There were others battling reflux and failure to thrive, juggling constant follow-up appointments with in home early intervention therapists. In the sweet first day of preschool pictures and smash cake snapshots, I saw glimpses of how beautiful our future could be. Former 25 weekers learning, growing and thriving. Brave women sharing their struggles and successes, advice and solidarity. When I was finally ready to share my son’s journey with the world, I knew I wanted Shann to help me. It takes a preemie mom to know a preemie mom, and she understands the delicate and raw emotions that come with reliving your story. Her thoughtful questions helped me to think of our journey in a new way. Although every micro preemie is unique, they share common medical challenges. Although every mother is unique, we share powerful stories of grief, loss and even guilt over the premature births of our children. 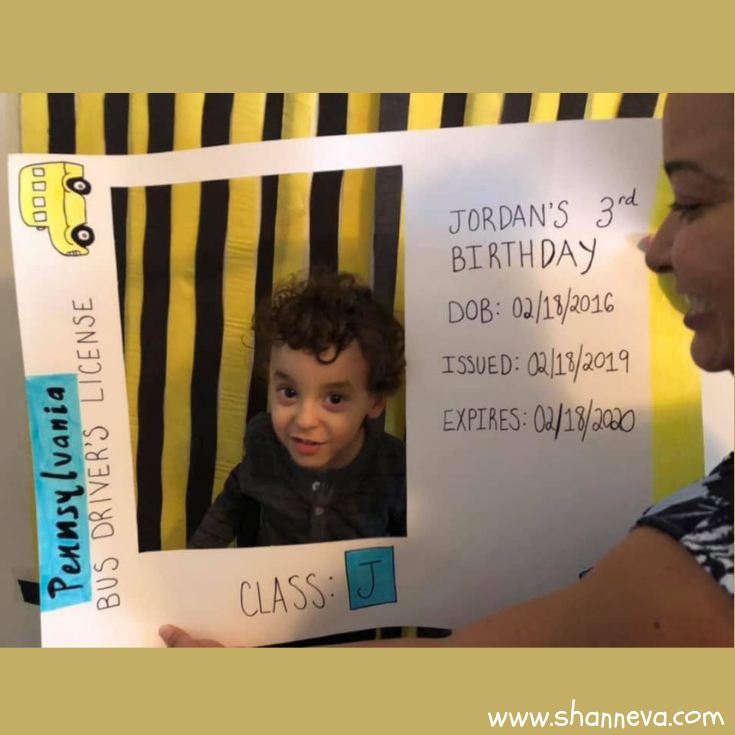 I shared our story with Shann a few days before my son’s third birthday, and shed quite a few tears during the writing process. It was such a wonderful relief to finally share our experience. I knew other micro preemie moms would be able to identify with the good, bad and ugly of our journey. 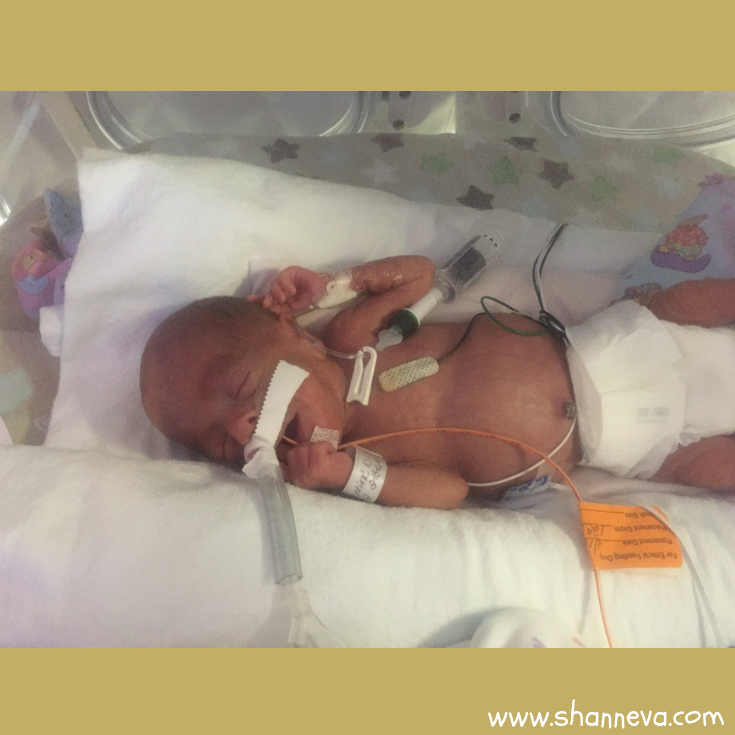 If you haven’t already, I encourage you to reach out to Shann and share your story as part of her Micro Preemie Monday series. There are mothers sitting in NICUs where you live, and all over the country that are looking for glimpses of hope, solidarity and community. There are mothers at home with their NICU graduates wondering if other micro preemies are facing similar challenges as they grow and develop. We are part of a sisterhood that we never wanted to join. I’ve found comfort and hope in the stories of the women that walked this path before me. I want to give hope to those women who will walk this path in the future. Healing is as crucial for the mother as it is for the micro preemie. I hope having the courage to share your experience and reach out to other moms helps you as much as it’s helped me. To read more about Sara’s experience, as well as other helpful posts on NICU and preemie life, please read Sara’s Blog The Micro Mama. Thank you so much to Sara for sharing her experiences, and trusting me to share her journey and writing with you. May your blog help families find not only hope but also solidarity!! !